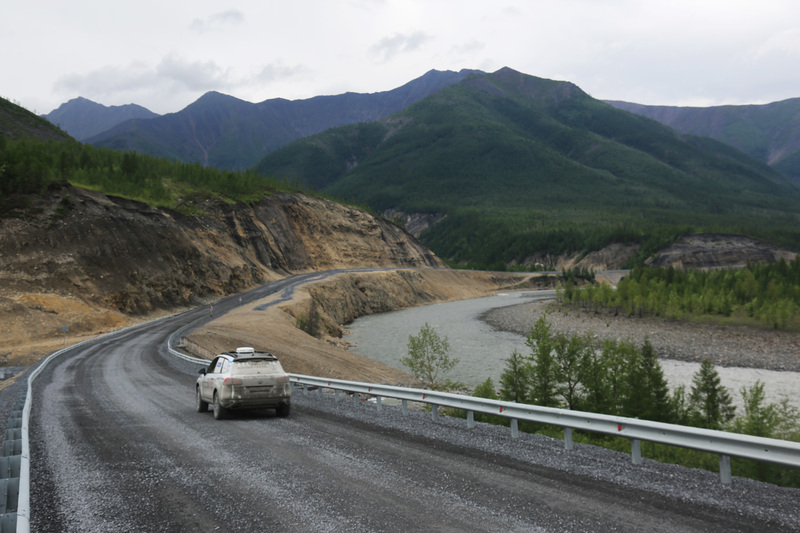 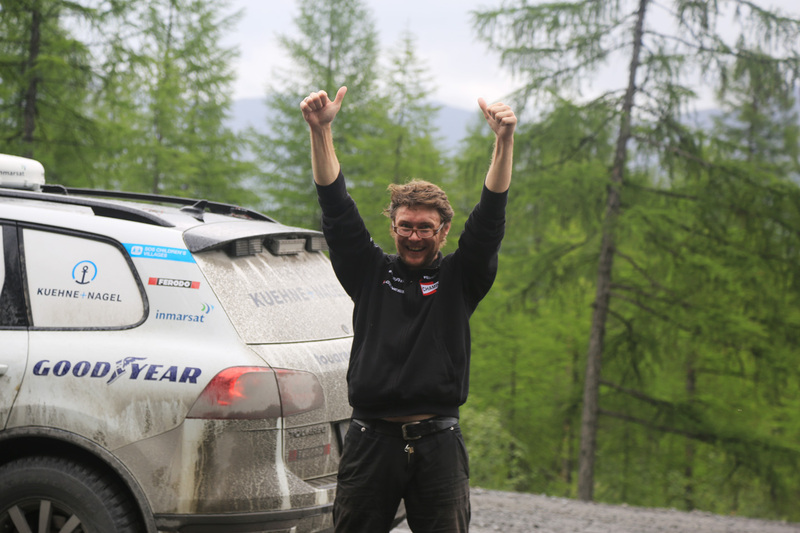 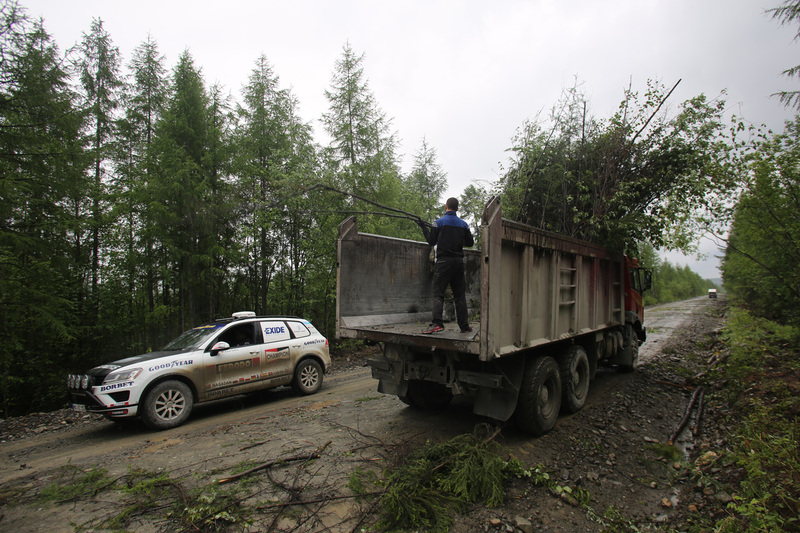 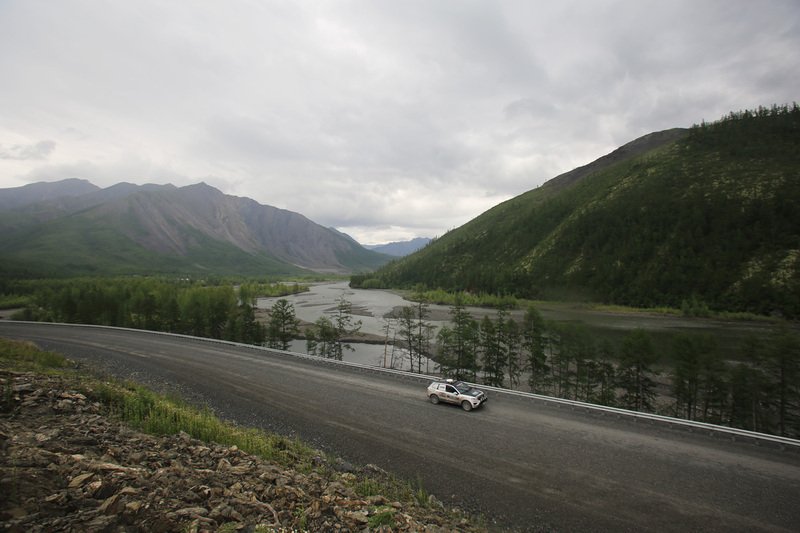 After a short stop in Yakutsk we finally reached the start of the real adventure: the Kolymar Highway, or also known as the Road of Bones. 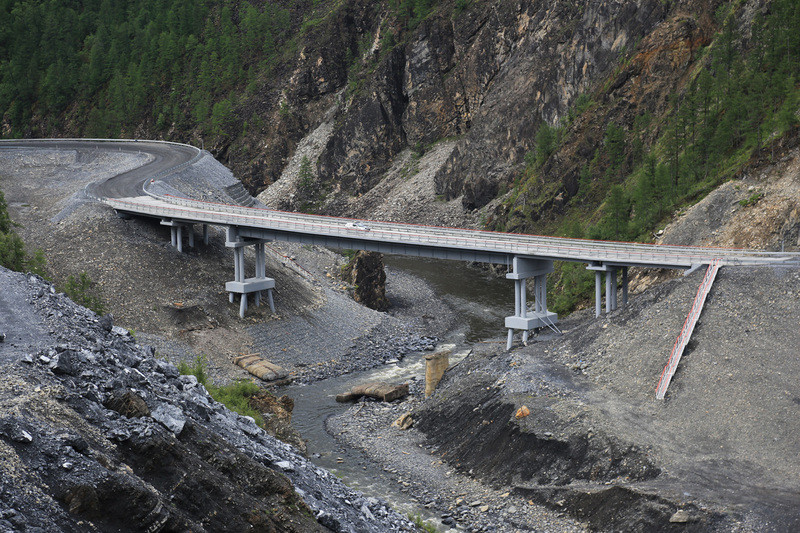 A ot of stories are woven around this road, which is always plagued by flooding and landslides. 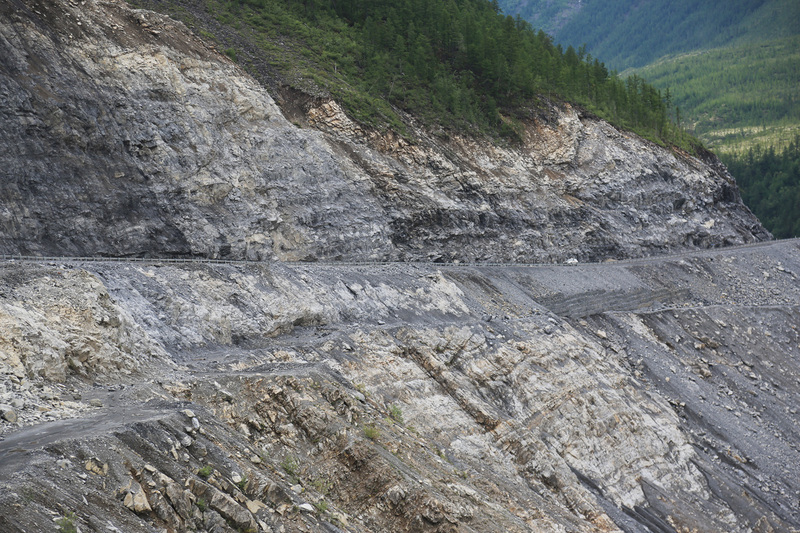 Especially the extremely sharp rocks are hard on us, these little granite blocks easily cut your skin open. 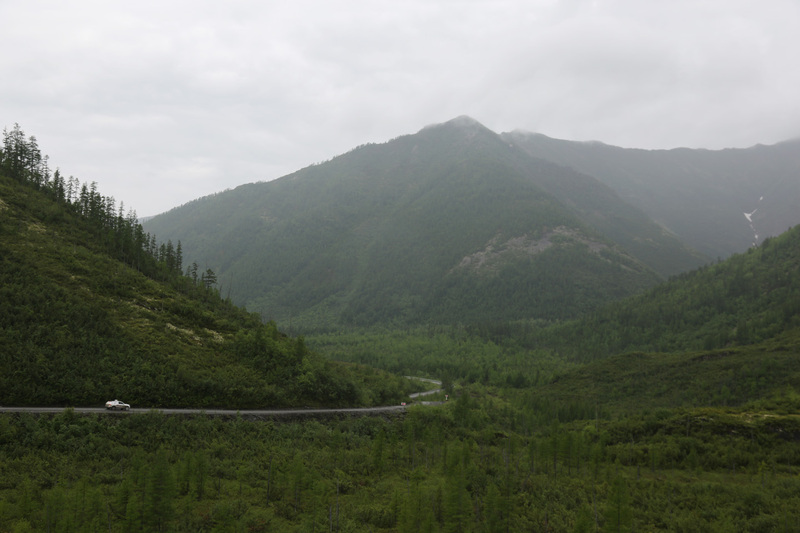 Our way through this area is very lonely but adventurous. 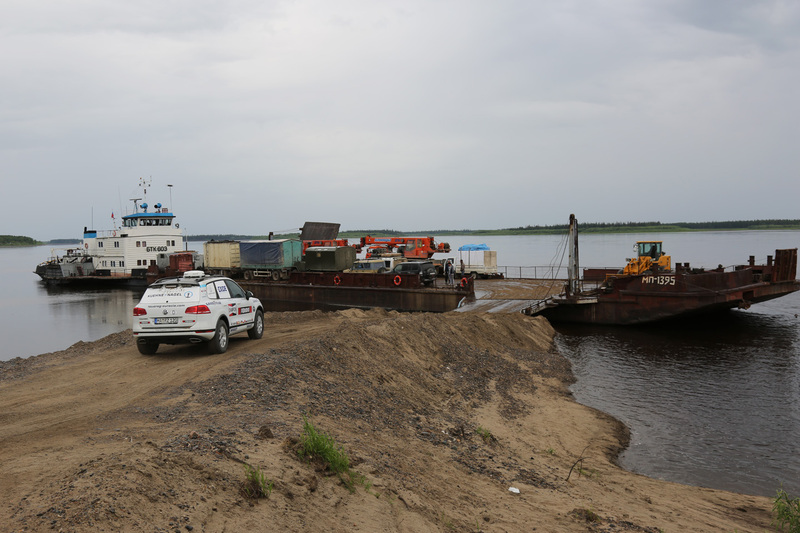 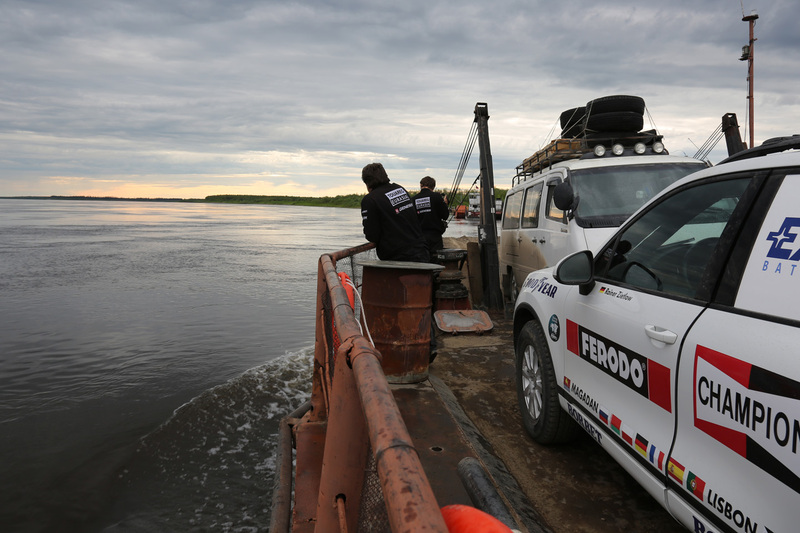 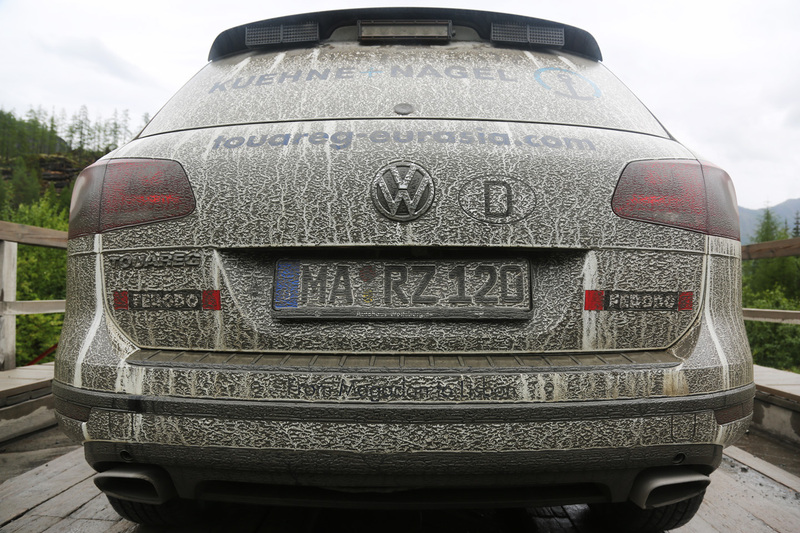 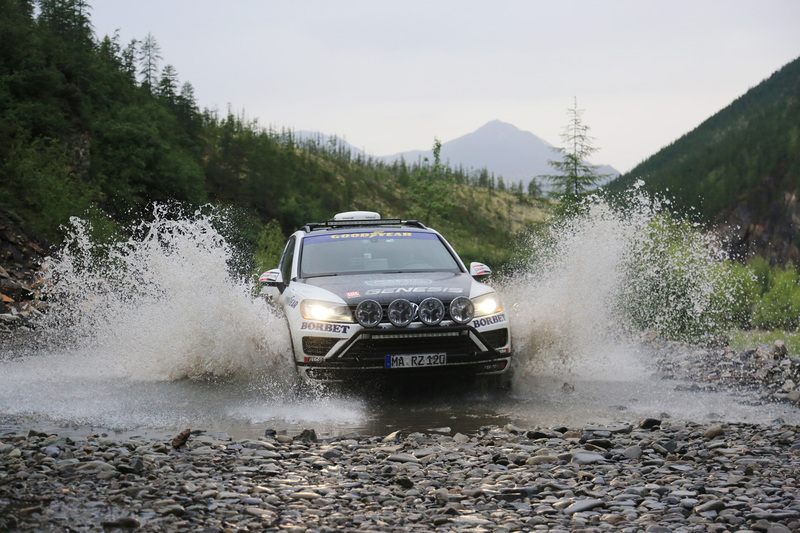 We have had several river crossings, with the Touareg, but for crossing the Aldan river we took the ferry. 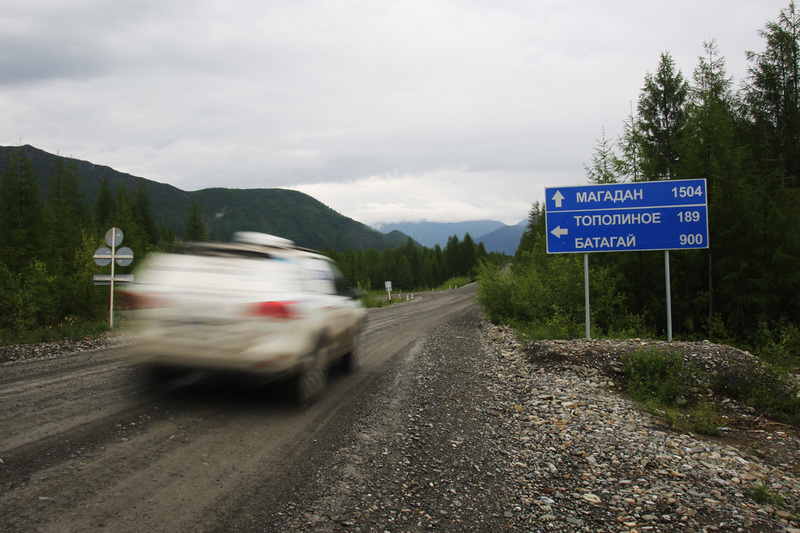 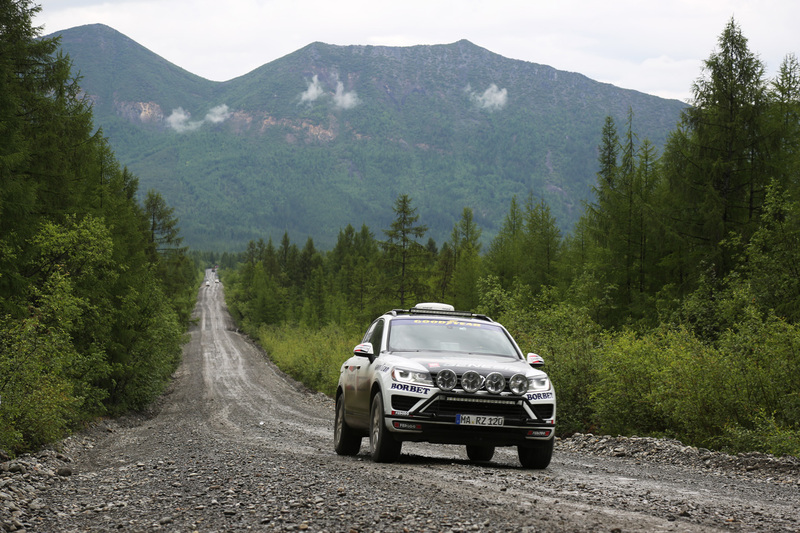 Maybe one more day in this loneliness, or a little bit longer, then we reach Magadan.